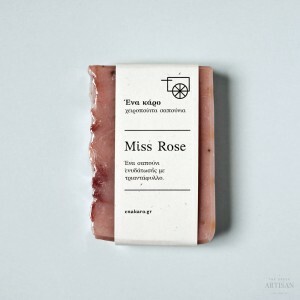 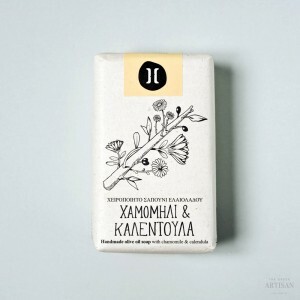 Botanical soap made from Greek propolis, know for its rich nutrients and great antibacterial properties, deeply moisturizes skin tissues while it removes any unwanted bacteria from the skin surface. 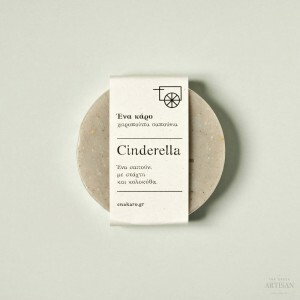 It is suitable for face cleansing and treatment of psoriasis, and acne. 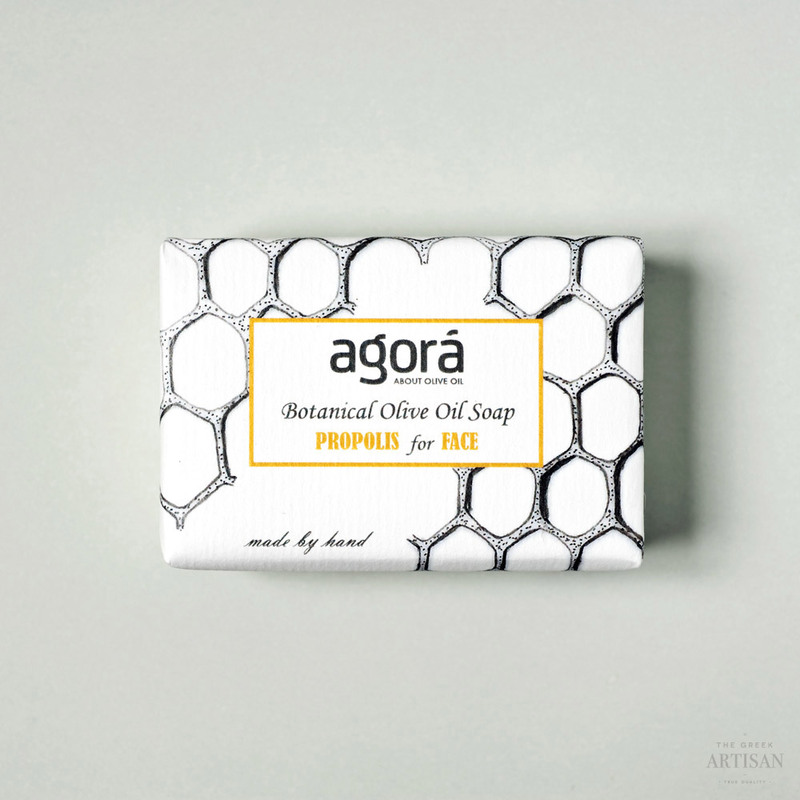 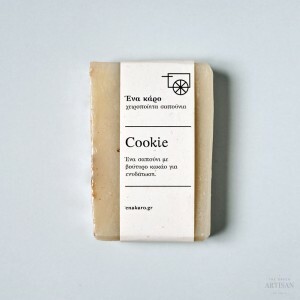 Made of: Organic extra virgin olive oil, rainwater, sodium hydroxide, wax, pollen, honey, coconut, balm and spearmint oil.